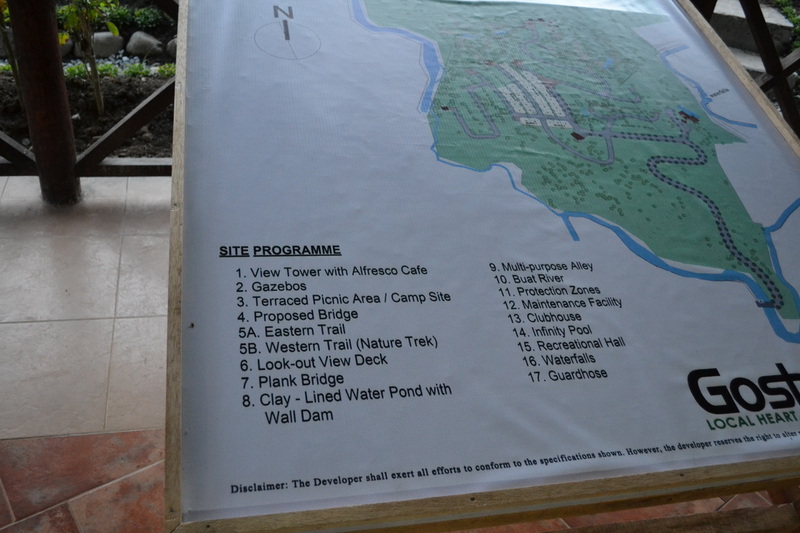 Blue Ridge Mountains will offer its residents an infinity pool overlooking a natural waterfall, there will also be a clubhouse, alfresco dining areas and many others. 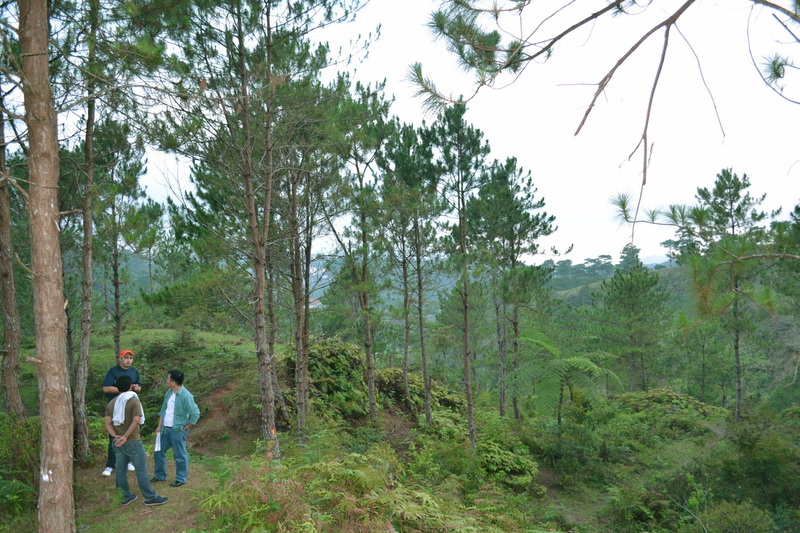 As a residential green zone, 76% of the 26-hectare (PHASE 1) land will be preserved so the pine trees and greenery will be maintained to provide eco-trails, nature parks, picnic areas camping area, and jogging paths. 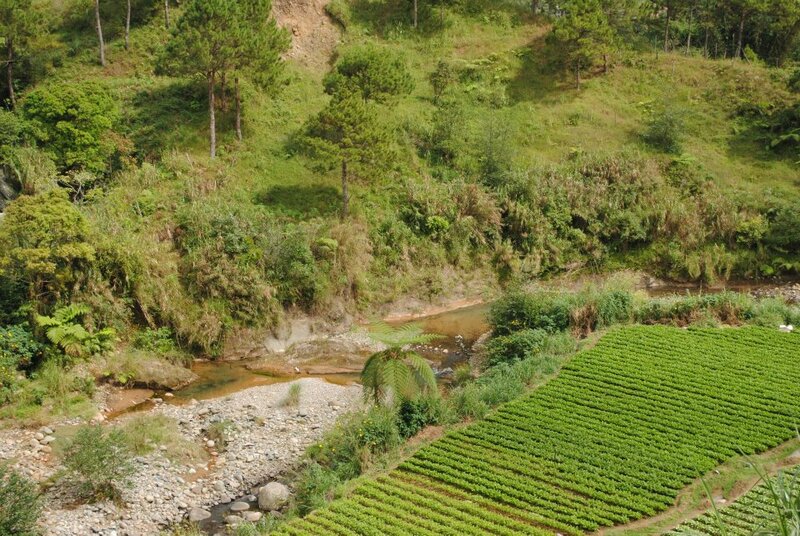 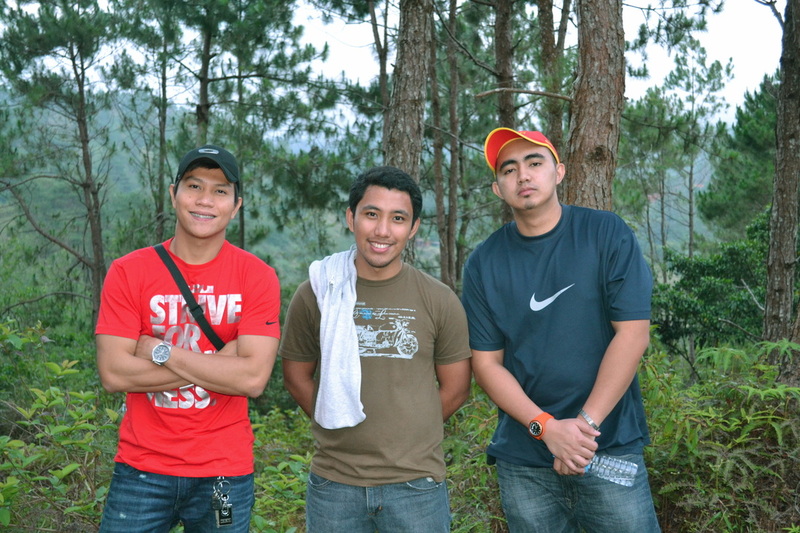 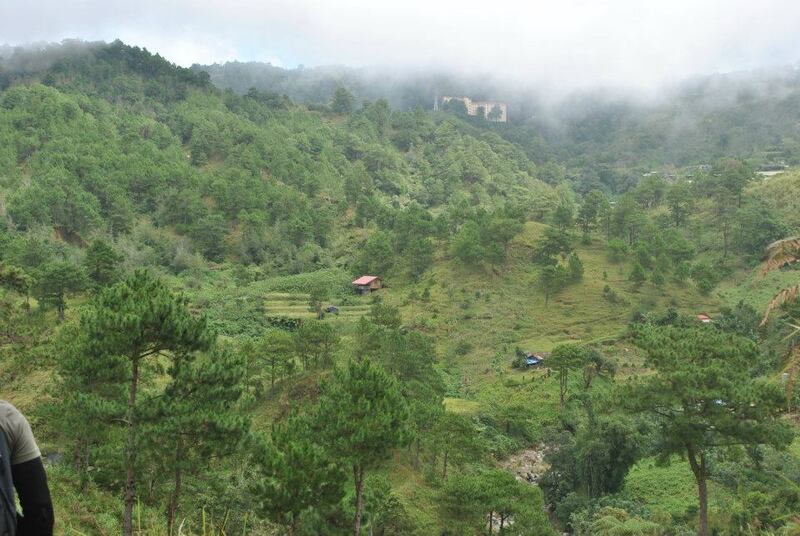 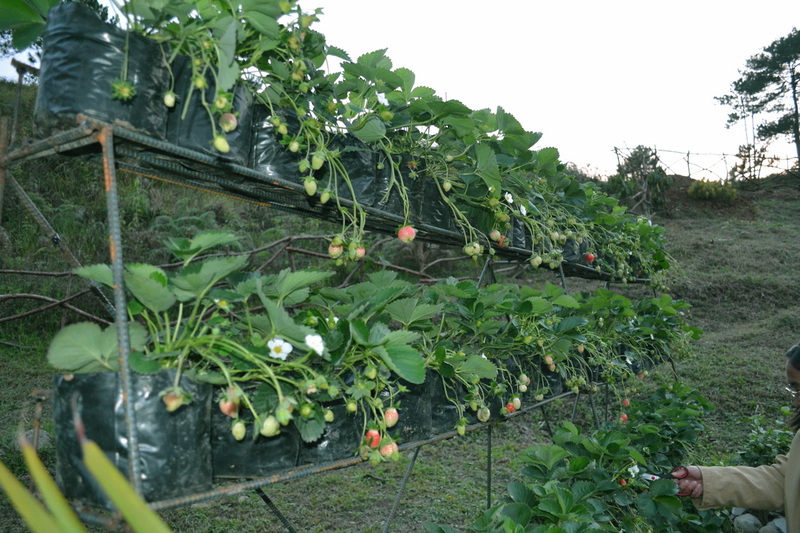 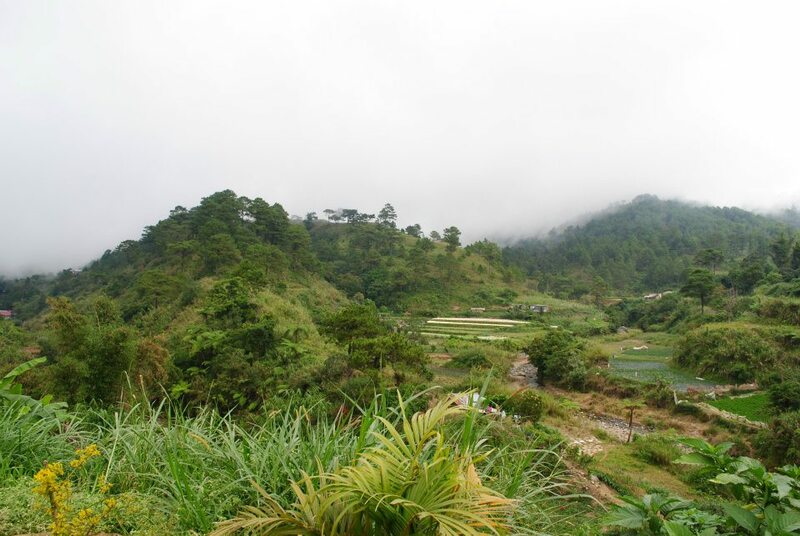 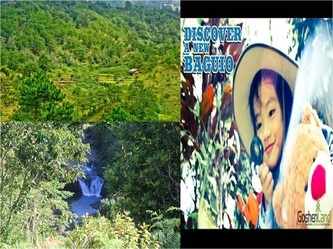 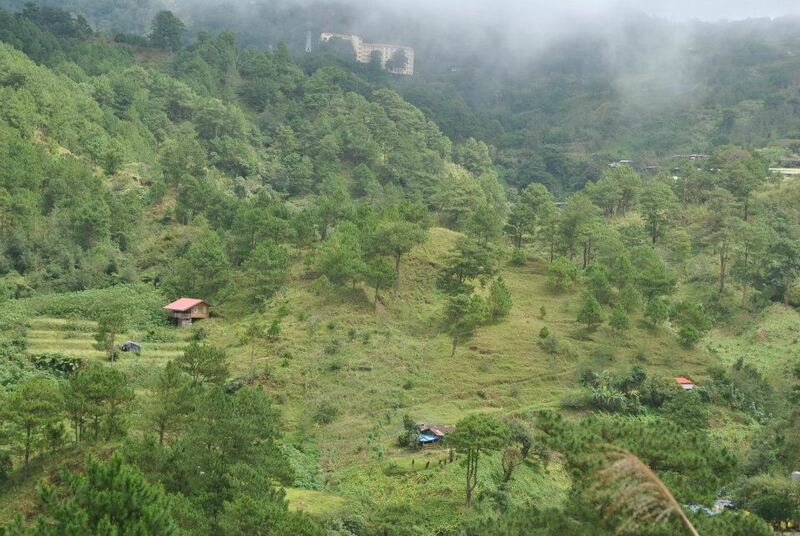 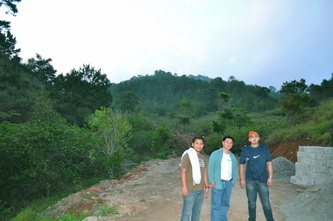 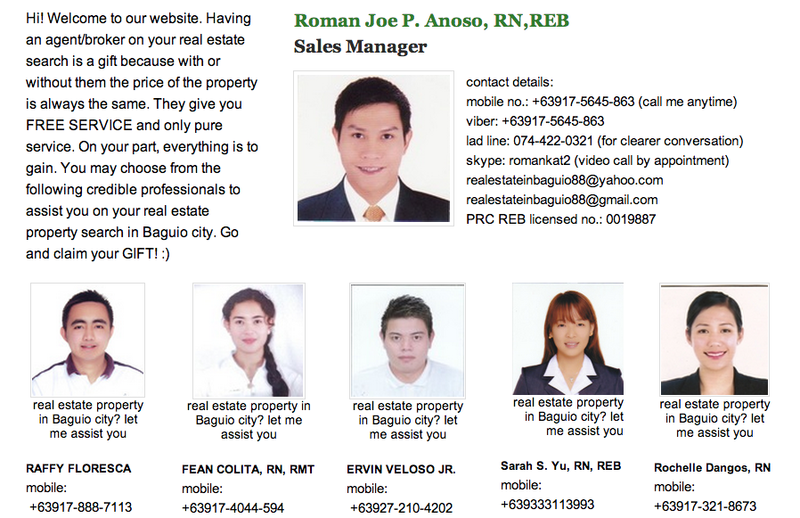 Be one of the owners of the last piece of green Baguio. 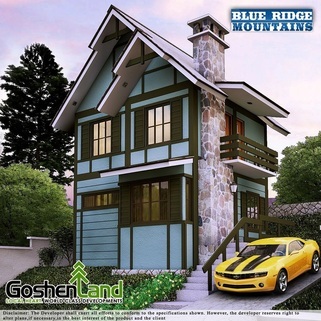 This is one of the house designs for Blue Ridge Mountains. 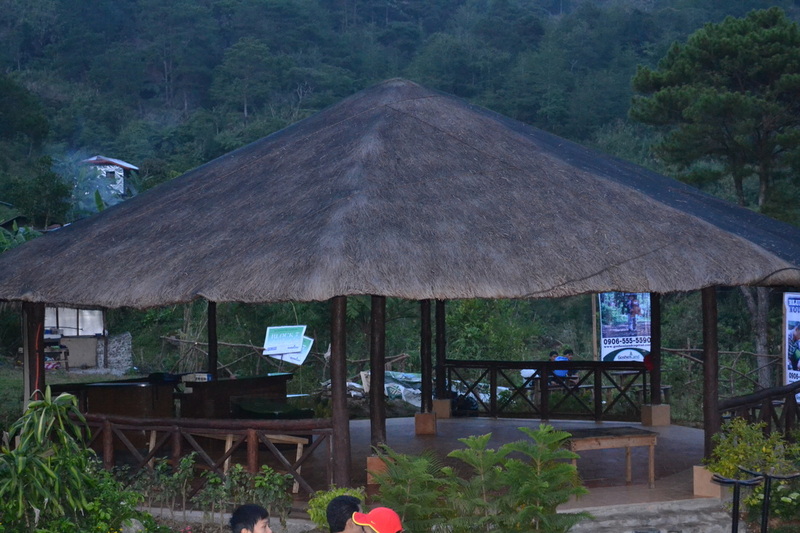 Kung ganitong design ang aasahan mo ay talagang mammotivate kang maginvest sa lupa at maghulog buwan buwan. Mayroon ka pang built-in fireplace sa loob para ramdam mong nasa Baguio ka. 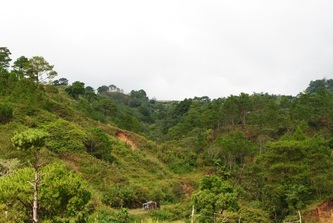 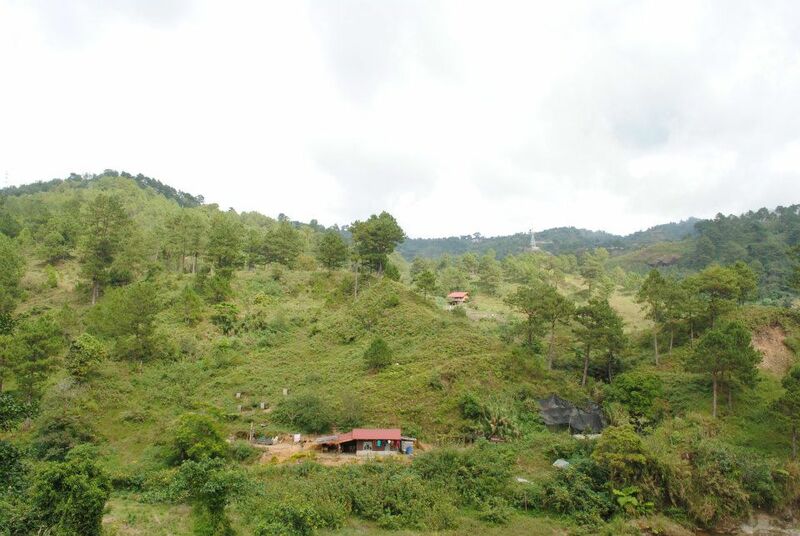 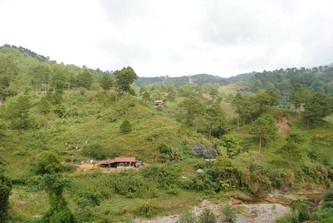 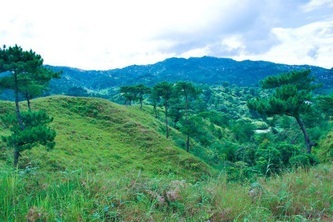 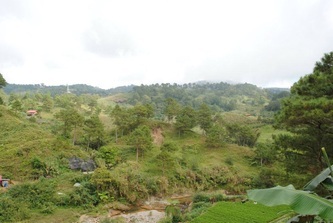 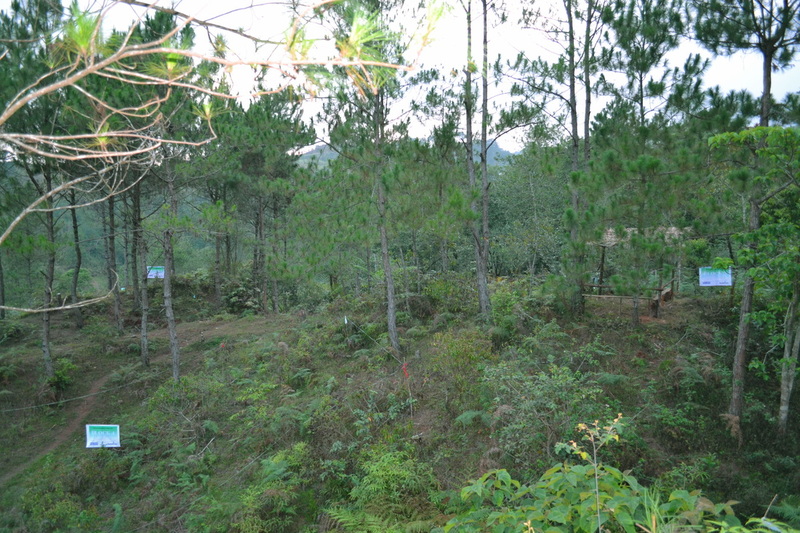 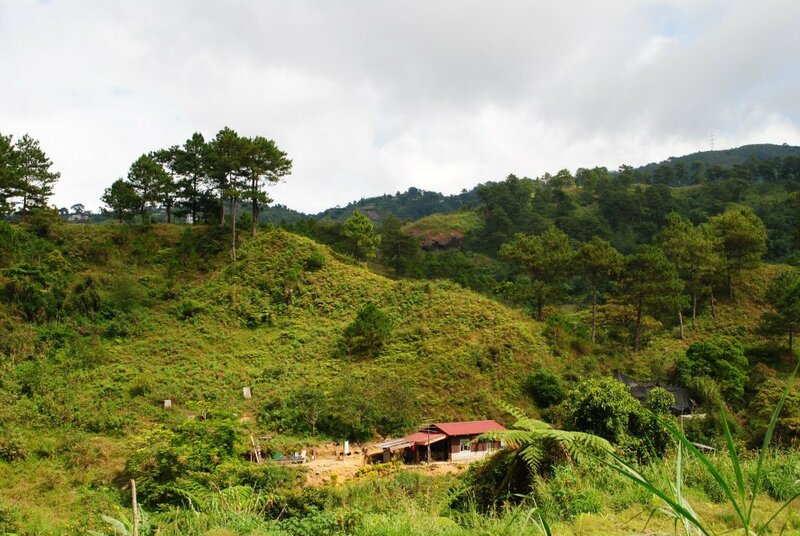 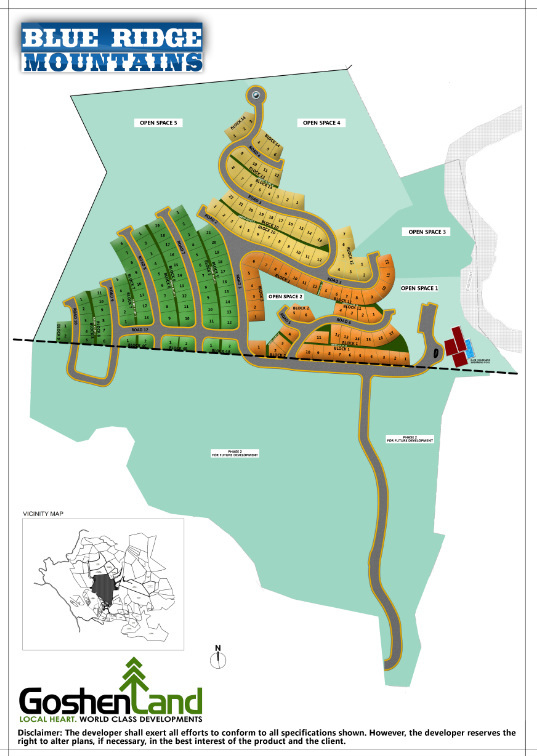 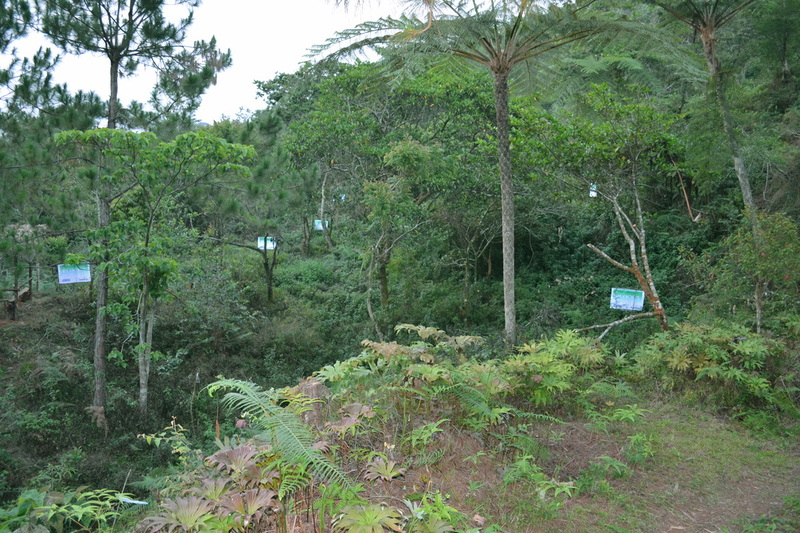 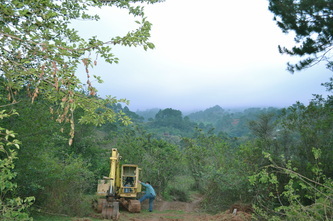 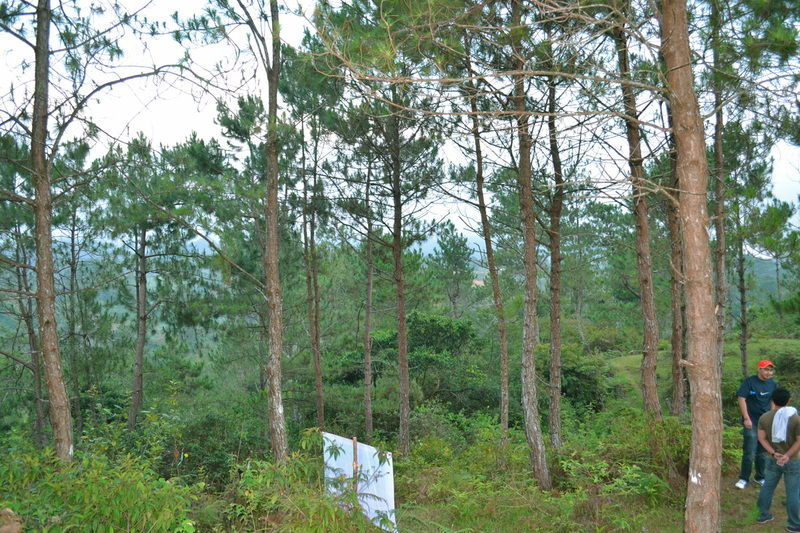 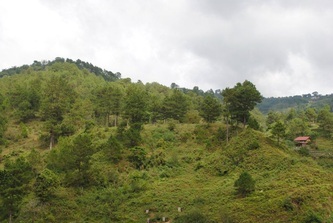 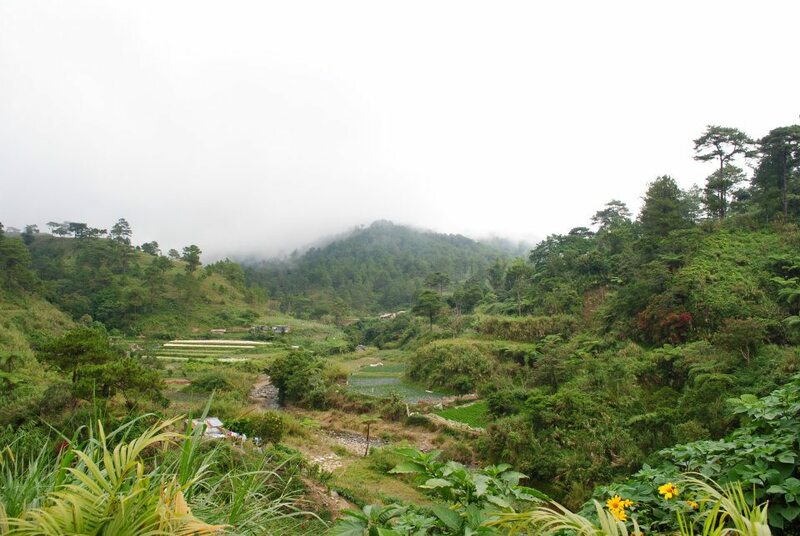 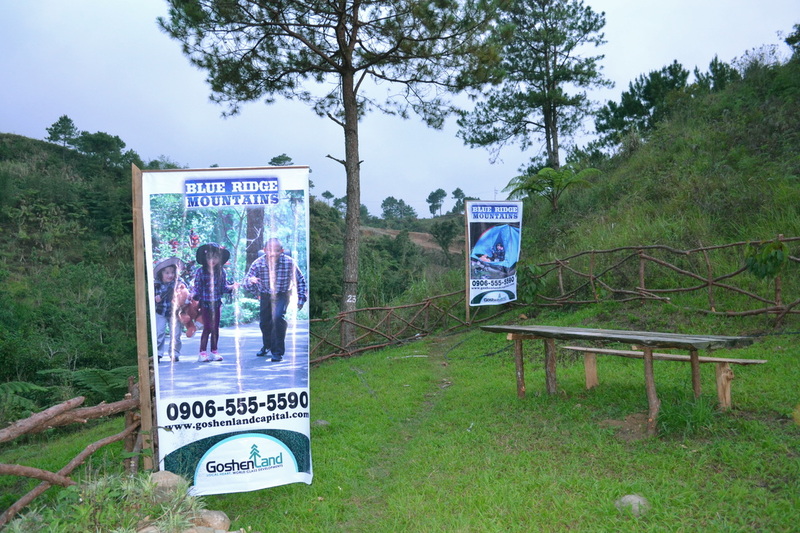 Blue Ridge Mountains by Goshen Land offers this chance by providing a 26 hectares property that is expandable to 54 hectares of land dedicated to a masterplanned community. 76% of Blue Ridge Mountains phase 1 ay gagawing nature reserve kung saan pwede kayong mag camping, mag picnic, mag jogging at may infinity pool pa that is overlooking the waterfalls. 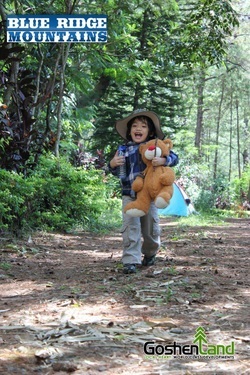 Blue Ridge Mountains offers lush greenery and with crisp mountain air perfect for your family. 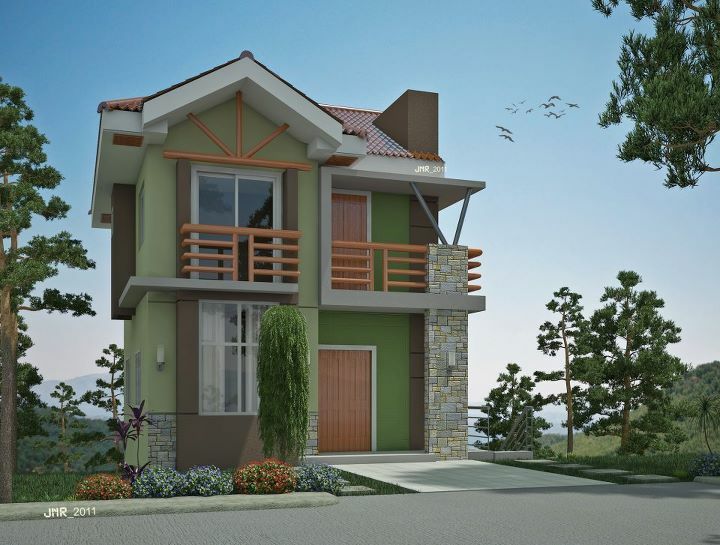 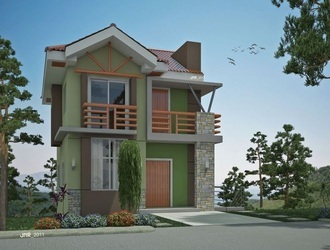 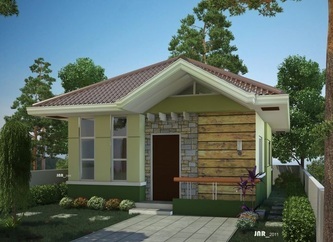 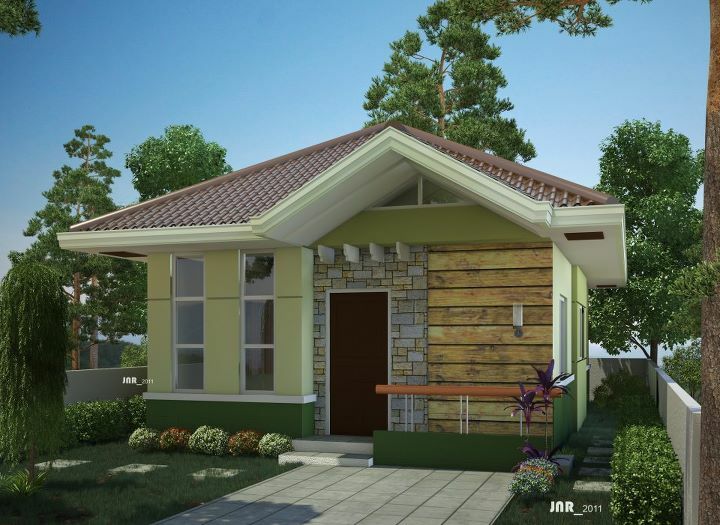 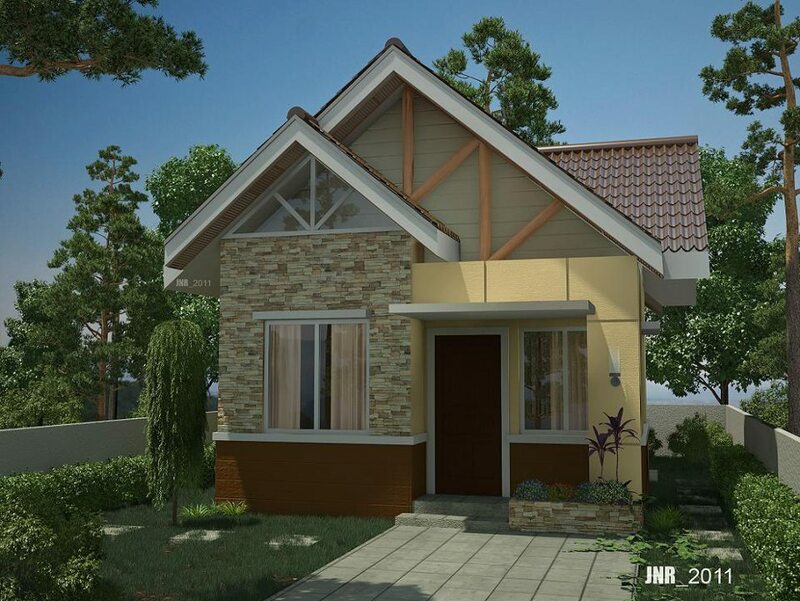 You can avail of one of the 37 lots which will be opened on April 27, 2013 and look forward to having your own country-style home. 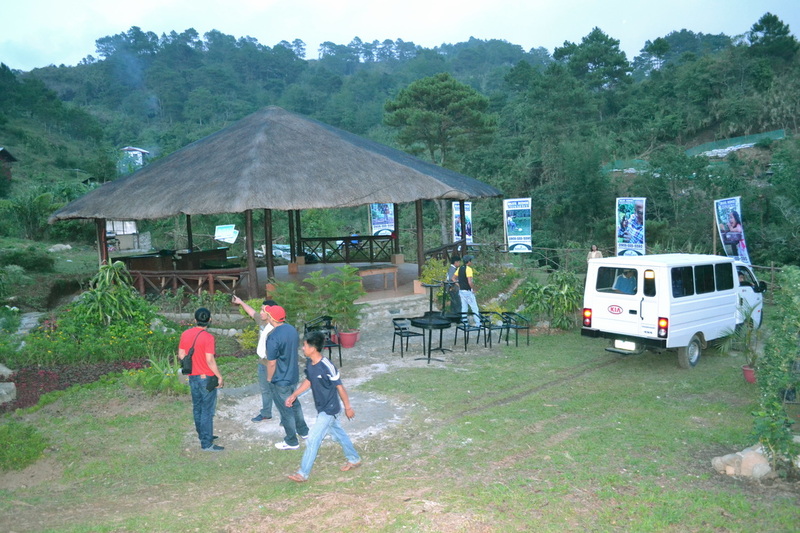 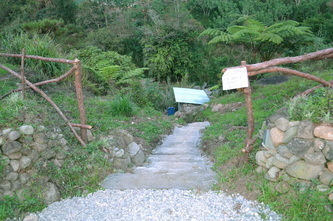 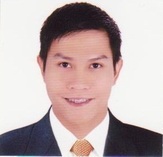 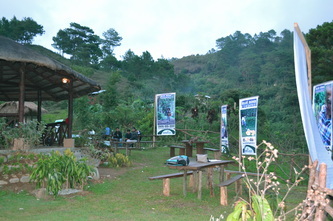 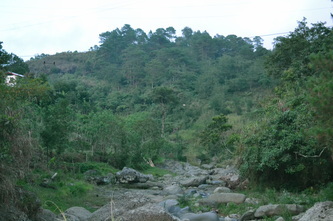 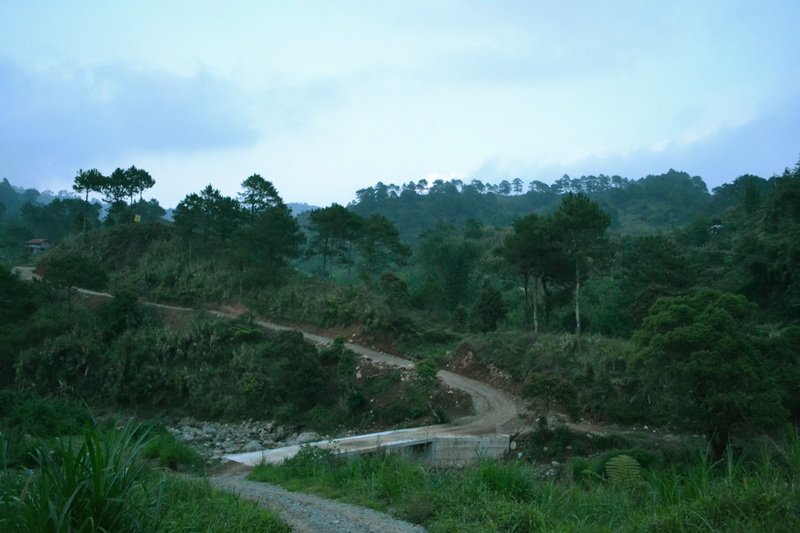 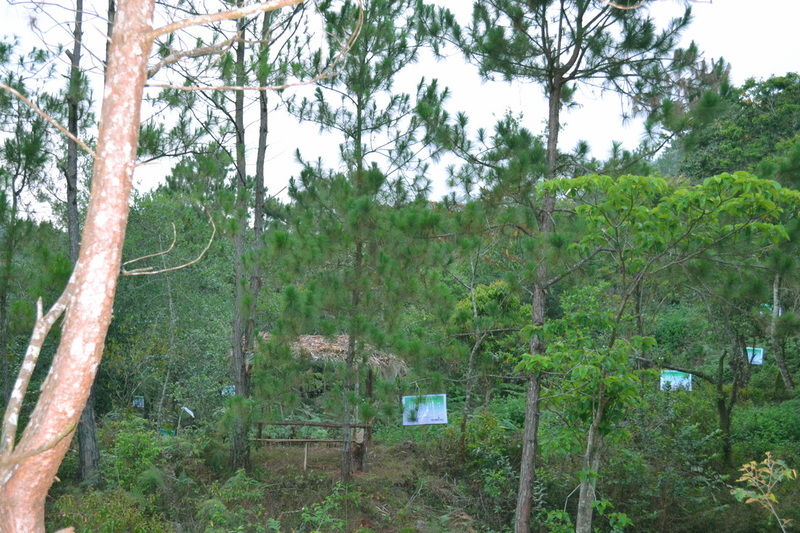 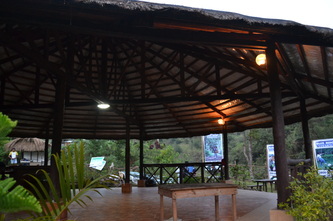 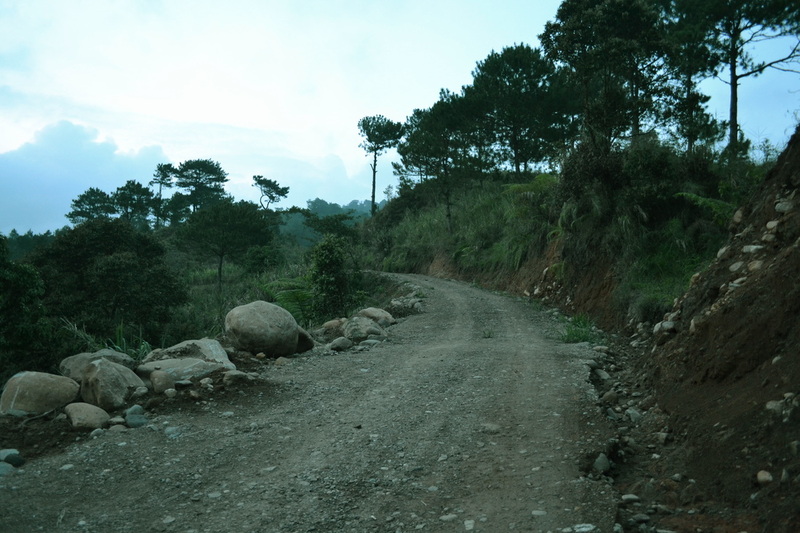 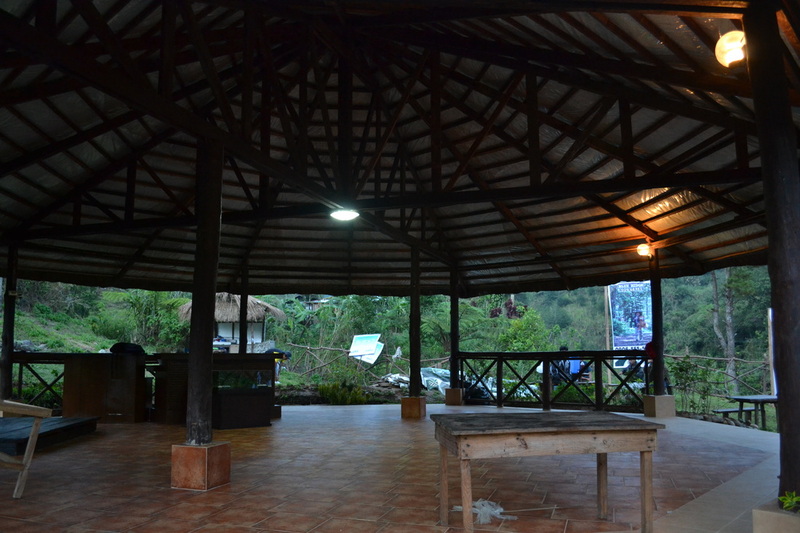 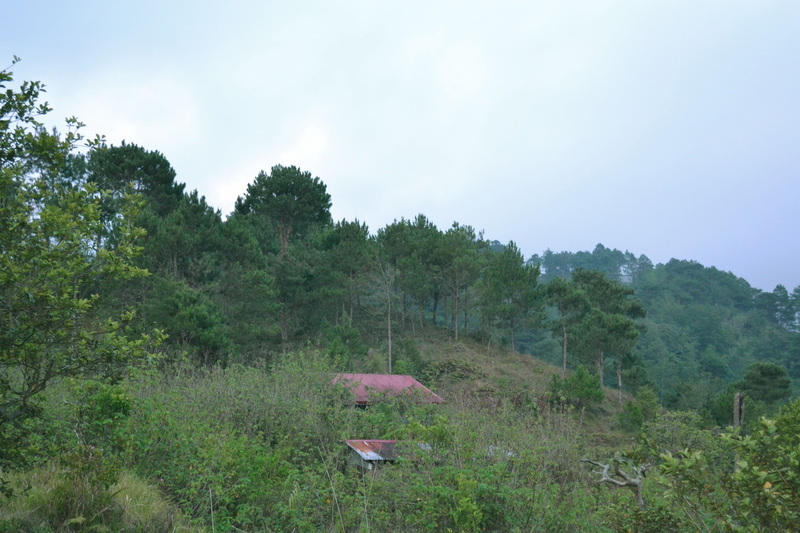 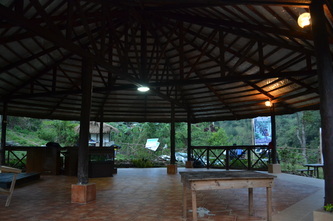 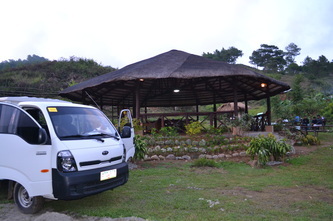 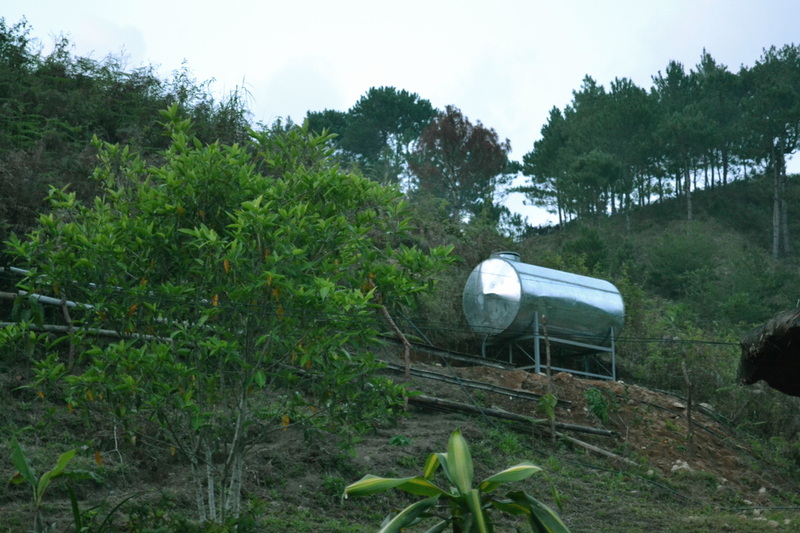 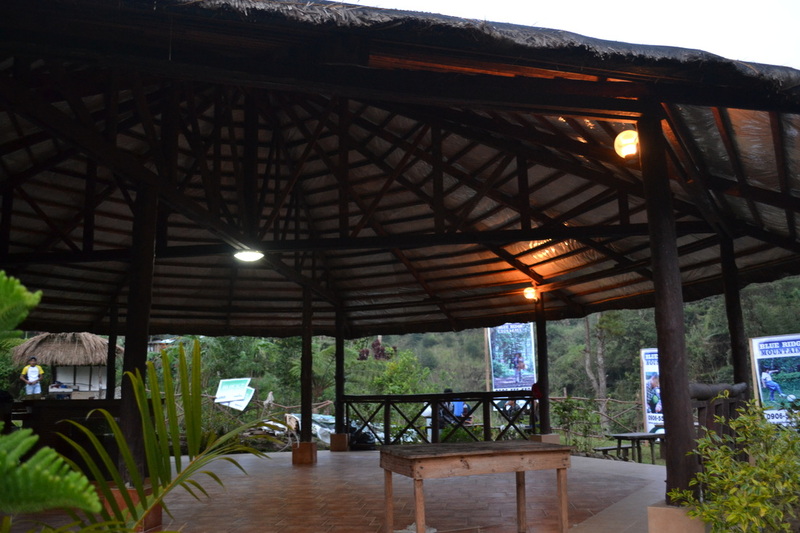 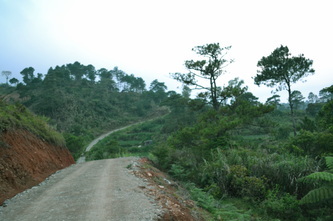 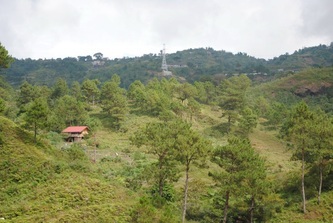 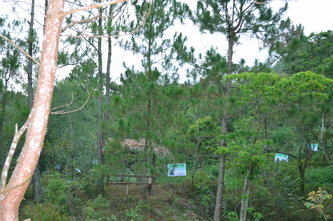 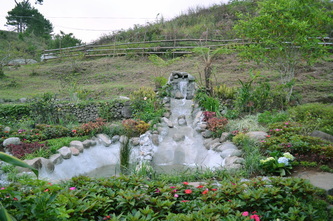 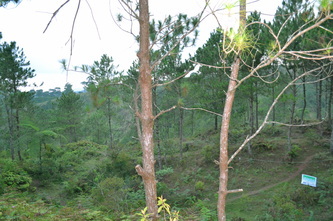 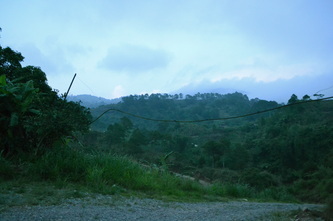 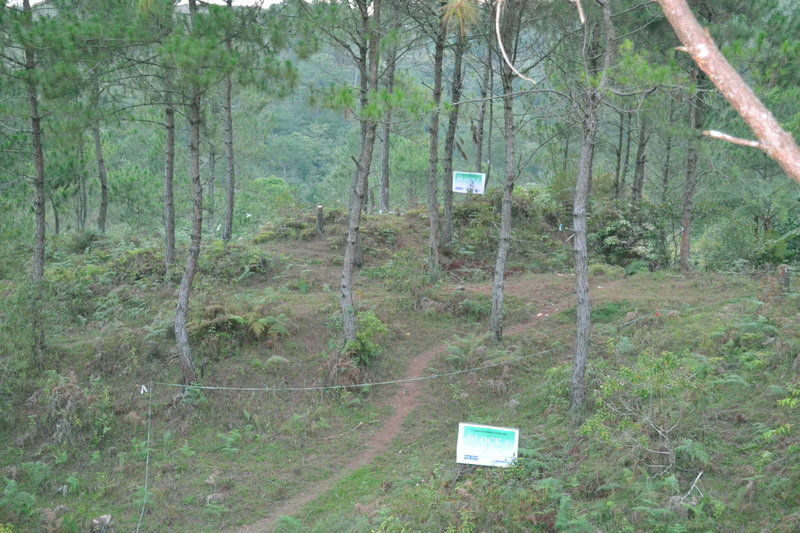 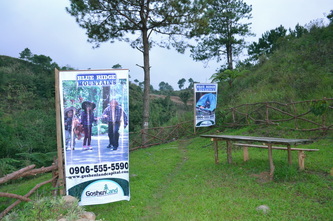 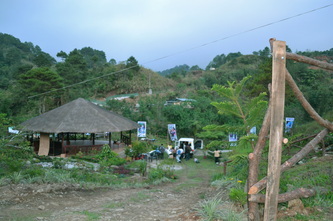 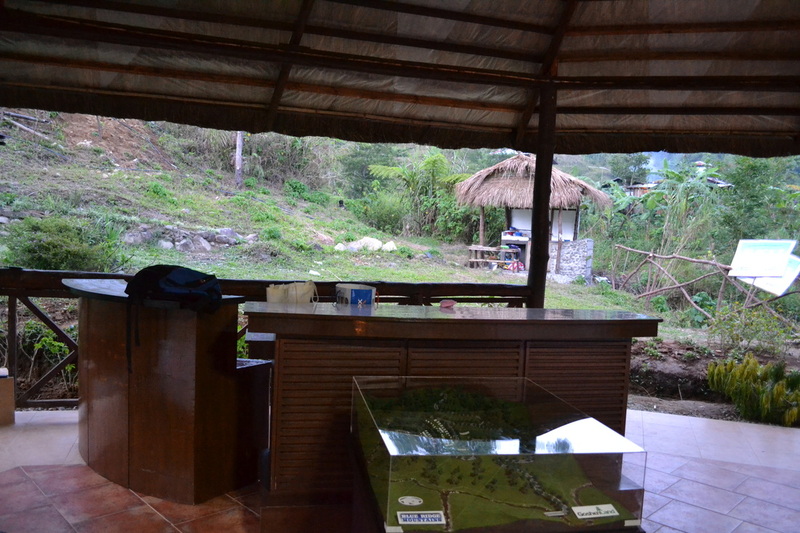 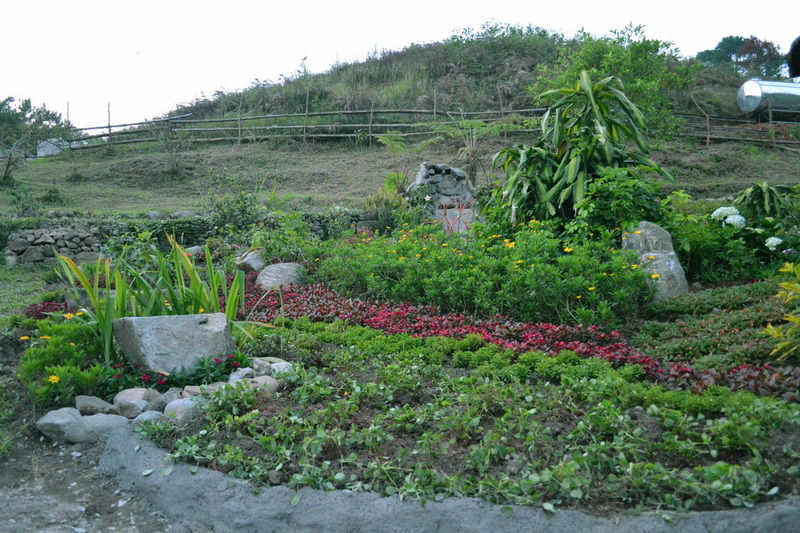 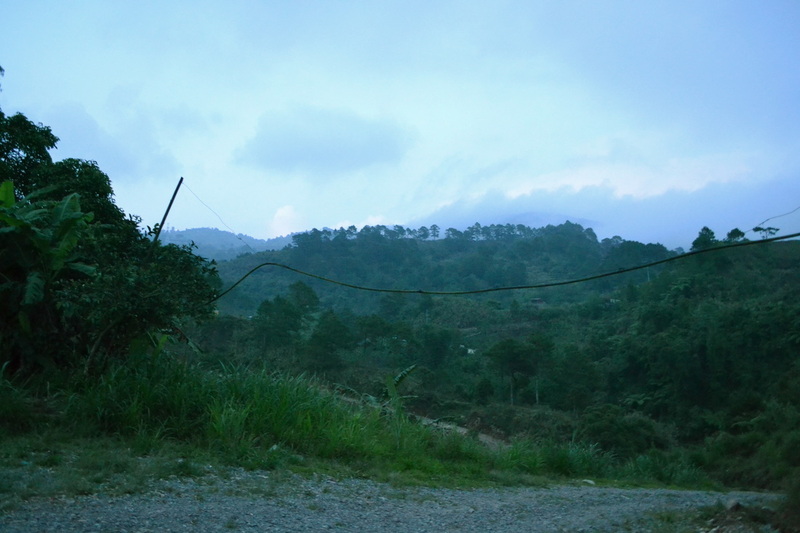 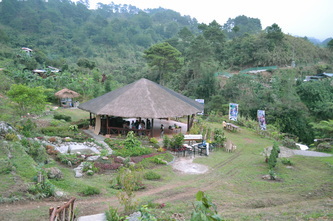 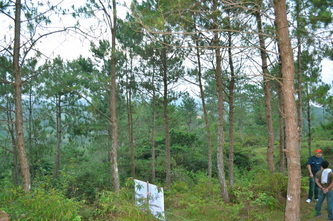 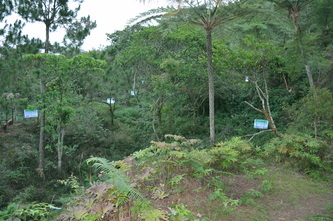 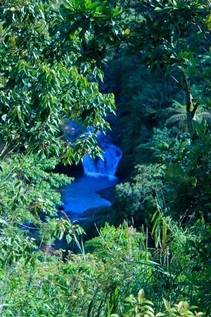 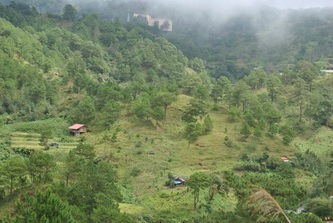 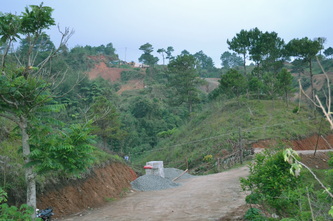 BLUE RIDGE MOUNTAINS JOGGING TRAIL AND PARKS – marami sa atin ngayon mga health conscious ang iba ay sumasali sa mga fun runs at nagjojogging na ang hanap ay malinis, presko at malamig ang simoy ng hangin. 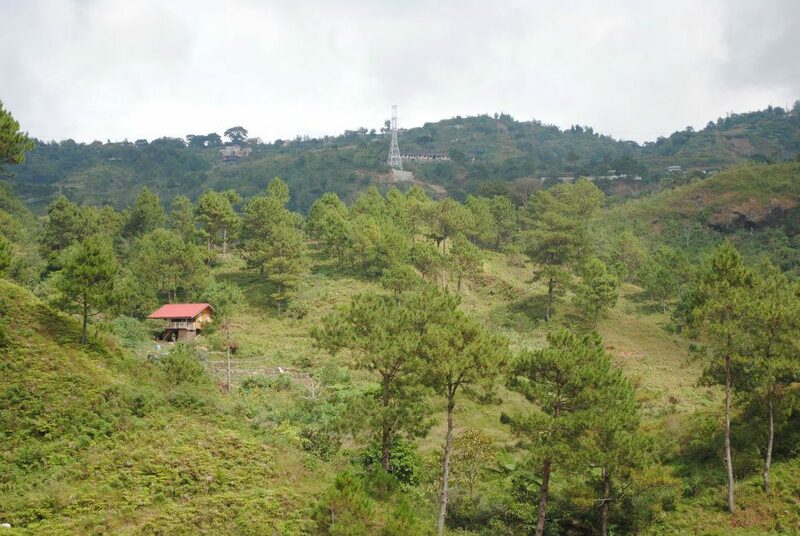 Sa Blue Ridge Mountains by Goshen Land ganito ang maeexpeience mo, we will be providing jogging trails surrounded with green lush pine trees. 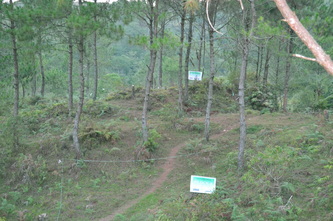 And when you wake up every morning isusuot mo na lang ang jogging suites mo at tatakbo ka na lang sa bakuran mo, hindi lang yan, tuwing weekends pwede pang magpicnic ang buong pamilya sa camping sites na napapaligiran ng mga pine trees because at Blue Ridge Mountains a large portion of the development will be left untouched. 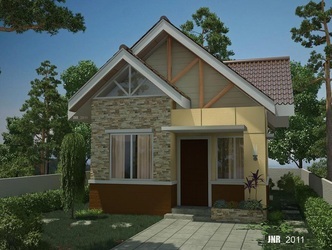 This is the best time and place to invest your money for your family.